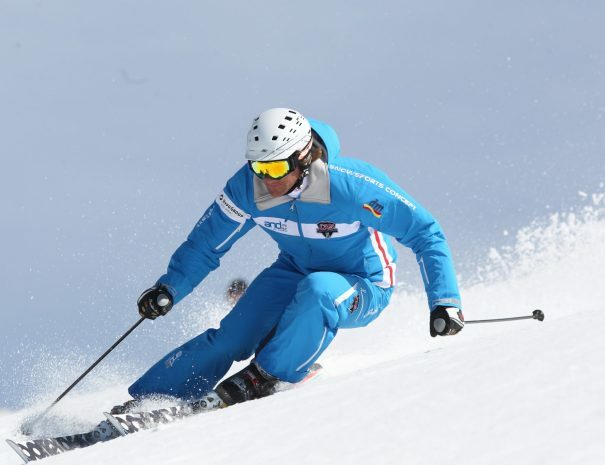 Our ski school is based on the unique UPS Ski System through which you improve or learn the correct technique of modern skiing in a very short time. 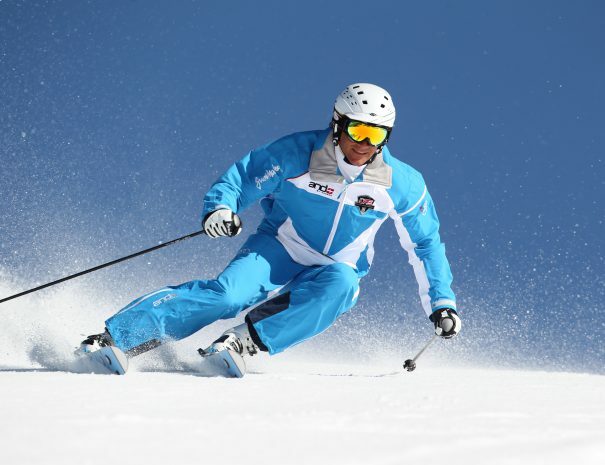 Skiing instructors of DK SPORT with several years of experience will enable you to master basic or advanced skiing elements effectively in a fun and relaxed environment. Our instructors will respond with professionalism, care and patience to the needs of your learning ability and skill level. Perfect for those of you who would like the skiing instructor to only dedicate to you. We offer UPS ski lessons on Kanin, Sella Nevea, Tarvisio, Forni di Sopra and Zoncolan Ski Resorts. We are happy to make individual arrangements according to your daily plans and wishes. What is ski school based on UPS system? The unique UPS snowsport concept stands for learning skiing through gradual lengthening of skis. The learning begins with 90cm long skis, continues on 125cm and finally ends on your own skis. Short pairs are provided by us. They enable us to learn through diverse, entertaining and relaxed games on snow, allowing us to perform simple elements of higher quality and correctness than learning with conventional methods. This concept allows us to teach beginners, good, excellent and top skiers, children and competitors – in short anyone and everyone! Why spend weeks or months to master carving technique, when you would be able to make your dream carve turn in only three days, if you trained according to the UPS. We love to be flexible & we follow you! We offer regular courses in Bovec and Tarvisio, but we also organize semi-private courses else where. 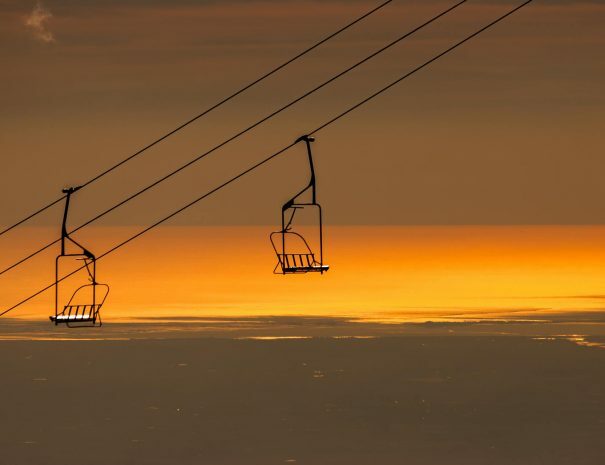 Still not sure if UPS Ski School is right for you? Ski with me, I'm gluten free. 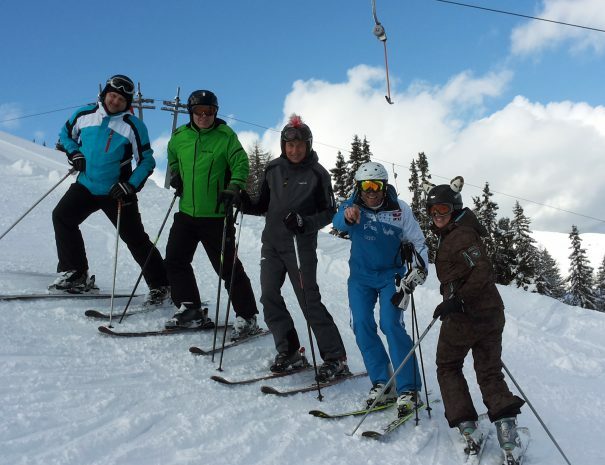 Adults ski courses run from December to April. Full day ski lessons start at 9am. Five-day course takes places every week from Monday to Friday. One-, two- and three-day weekend course takes place every week on Friday, Saturday and Sunday. On request, extra days are possible. Advanced booking is strongly recommended. Skiing locations: Bovec (Kanin - Sella N.), Tarvisio, Forni di Sopra, Zoncolan. 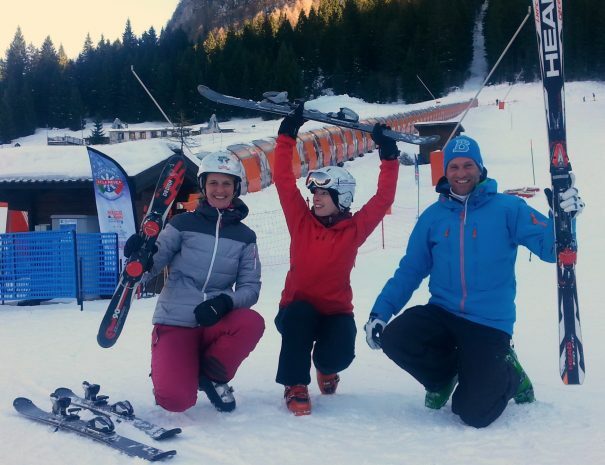 Discover and book the top Private Ski Lessons in Slovenia. Family deals available.